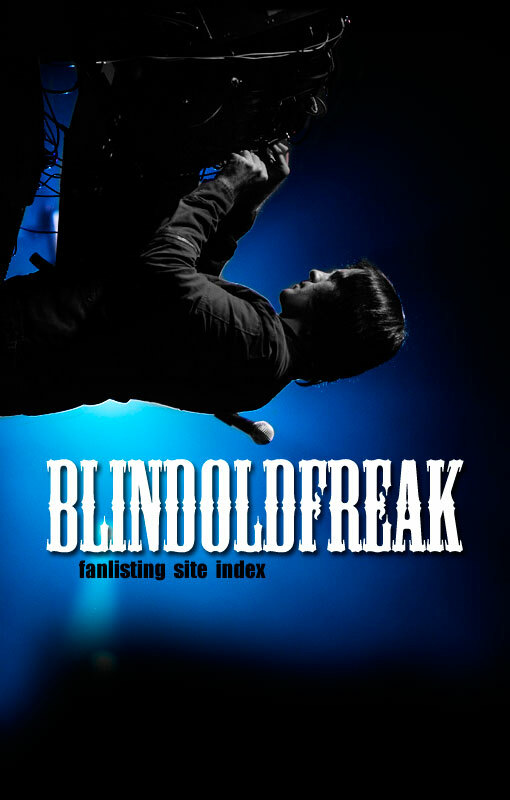 blindoldfreak © 2008-2019 Lee. Please do not duplicate or copy any graphics, layout or code on this website. A part of All That You Are and No Sleep.